When we plant a garden we hope that the seeds will sprout. We trust that the lettuce will come up. We have faith that the tomatoes will ripen. The peas will come in. We weed. We water. We mix fertilizer into the earth. We spread compost around. In some ways we promise the seeds that we will take care of them. We commit to the garden. 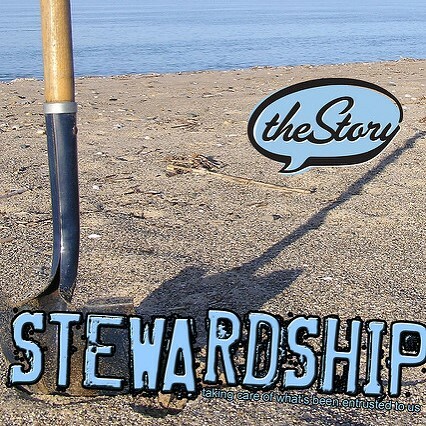 Gardening is stewardship. It is taking care of something we value and enabling it to grow and thrive. We approach stewardship, or care taking, with a sense of trust. Of generosity. A spirit of responsibility. Of sharing and commitment. We approach caring for our religious community with the same sense of trust, hope, generosity, and responsibility. When congregants look around at each other, they see long-time friends, new friends, fellow members of small groups, people who have worked with on projects together, committees, and ministries; they see the most important assets of the congregation: the people who make up the community. When individuals and families choose to join a religious faith they commit to being in community. With intentional community comes responsibility and accountability. Our responsibility is to care for the community. ​Care for each other. Tend the garden. Members and friends of the congregation practice stewardship through offering their time and treasure. Unitarian Universalist congregations are fully self-supporting. Members of the congregation make all decisions about the congregation, independent from a church hierarchy. Members and committed friends raise all funds for the operating budget, and ministries and programs of the congregation. Each year the congregation asks members, committed friends, and others to make a financial pledge, which will then be fulfilled throughout the following year.